Over the years ground almond meal (aka almond flour) has become more readily available and my cookies turn out much better than when I tried blending the almonds in my food processor. Yeah, not a grinder, should have known, but driven by desperation (I wanted to have Christmas, after all) I sifted through the result and picking out most of the large remaining almond chunks. And of course there are several other that are just as good and I try to make them too, but without those four, I don’t even care if it snows or not! What is one thing that is absolutely essential to your holidays? 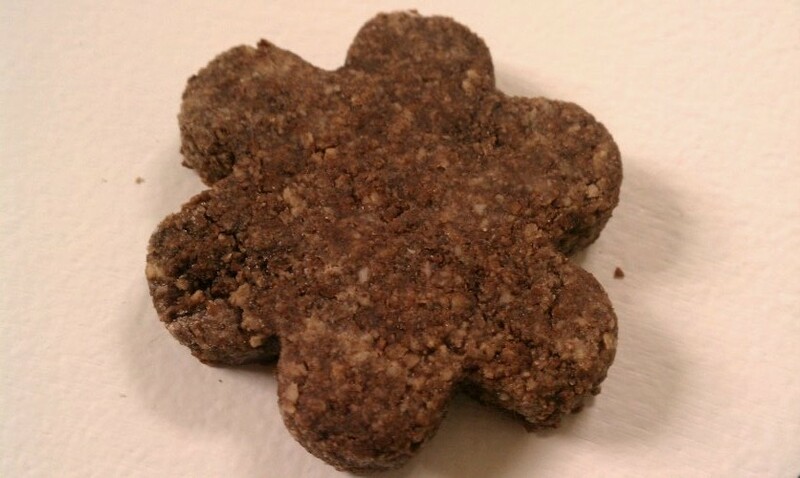 This entry was posted in baked goodness, Bootcamp approved, corn free, gluten free and tagged almonds, christmas cookies, cinnamon, gluten free, grain free, switzerland. Bookmark the permalink. Hi Sandy! Thanks for stopping by! Which ones do you like the best? Und schöne Weihnachten! Help! My boyfriend grew up in Zurich and I’m trying to bake traditional cookies for him…the mailanderli I made were perfect but I tried a recipe for chraberli but it was not accurate at all. By chance do you have one you can share? Hi Michelle! yes yes yesssss! I do, in fact Chrabbeli are a less elaborate version of Anisbrötli. All you do is shape them different. Roll the dough, in portions into 1/2″ dia rolls, cut a 3″ section off, and cut 2-3 slits perpednicular with a sharp knife, not all the way through. Place ont he greased cookie sheet the same as the elaborate version, let rest the required time and bake. Time may need to be adjusted down a little. I will add an update to the post, but I think in the corner of one of the pictures is an actual Chrabeli (like we say in Basel) from when I ran out of energy to make the fancy ones 🙂 Let me know how it goes! Hoi Kari! Thanks for stopping by. Birsfelden, oh the memories. I even had people in my class in school that were from Birsfelden! Hi!! Wow what a great sight!! 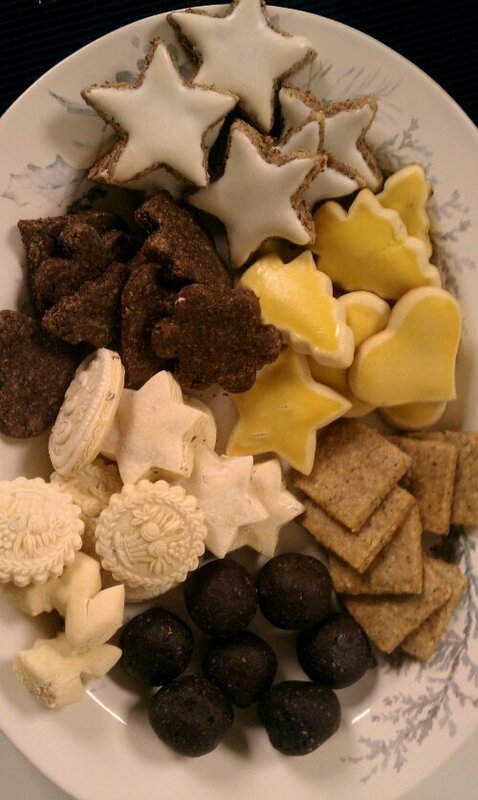 I grew up with the traditional Swiss cookies my mother always made and I wanted to get the recipies ….and here they all are so nicely printed out, with beautiful pictures!! Great Job. You have inspired to make everyone of them for Christmas this year!!!! Thank you, thank you!!! Merry Christmas to you!! Ahw Regina! Thanks! This warms my heart 🙂 Thanks for stopping by and let me know which ones are your favorites! Isn’t it wonderful to have a Swiss-American connection based on cookie traditions 🙂 same goes to me, my daughter growing up in Miami has to grew up with the cookies I know from my childhood (and of course we add some new ones to make it our own special memories)! My mother was born in Bern and came to the states in 1946 with my father who was stationed in the Swiss embassy at that time. I have my mother’s recipe for Zinggli, but I have yet to come across any recipe for Zinggli on the internet or in any Swiss cookbook I’ve purchased here. They hold a lot of memories for our family now that our parents have passed. Sadly thing can be very regional, and I am not familiar with Zinggli, but wonder if I know them under a different name? Can you give me some details? It is a little slightly sweet cookie made with fresh lemon zest rolled into a 1/2 inch log and cut into 1″ long pieces, and then fried in hot oil quickly and cooled on paper towels. Ohh yes ‘Schenkeli’ are almost like a form of old fashioned donut. Miss those! What region would this be where they are called Schenkeli or Meitschibei? The ones my mother made were made with lemon zest and them fried until they puffed up into chunky little logs. The Schenkeli and Meitschibei are not Zinggli. Hmm, Schenkeli, where I am from where not a Christmas thing, they were available all year long and were about 5″ long. So that is definitely not what you are looking for. The word itself means something like ‘a little corner’ or ‘ a little piece’ of something. Is it possible that they were a leftover thing that turned into a treat. We would often roll leftover pie crust in sugar and bake it. The only cookie (and it is not fried where I am from) that would have the lemon flavor and is not extremely sweet, are the Mailanderli. I wonder if they could be friend in small chunks? Zinggli are not Mailanderli. I’m glad I still have my mom’s recipe. Did you cut them in the middle and thread the opposite end through? I am just looking for a clearer recipe. My grandmother only know it off the top of her head. I just made them. They look like a knot in the center. you may want to share this recipe since we all think of it how it’s called elsewhere and how they look and how they may taste…..at least I am curiuos :)? 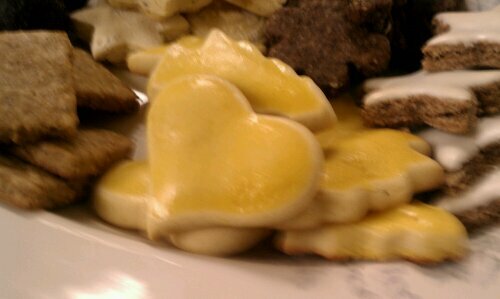 My grandmother was from Switzerland and she made schenklies but they did not have lemon and nuts, just cinnamon. Is that the proper name for them? They were deep fried. I am not sure, there was someone else that had asked the same question on here before. There are so many regional specialties all over Switzerland and this must be one of them, and sadly I am not familiar with that one. And none of my old cookbooks have been able to help me either. Sorry. Please, let me now if you find out more about it. My husband talks about a cookie called luckerly that his family made? 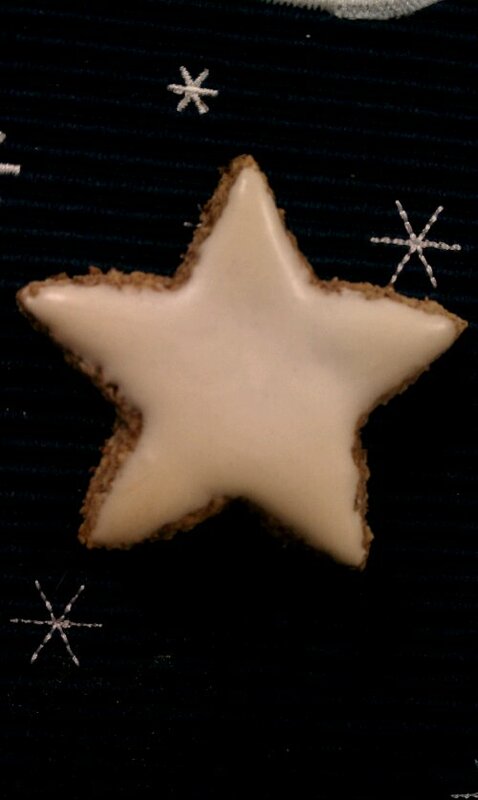 There are several regional cookies that are called ‘Läckerli’. The etymological root of the word means something like ‘treat’ or ‘little delicacy’ Do you now where in Switzerland his family was from? Have you ever heard of fried dough with powdered sugar? 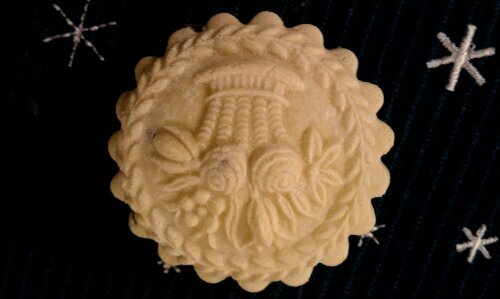 My grandfather was Swiss and that was a traditional cookie at Christmas time. “Schenkeli” or “Meitlibei” are fried cookies as described above. The name is dependent on the origin of the cook/baker/producer. Those of us originally from Basel call them Schenkeli, whereas friends from Chur call them Meitlibei. Both names refer to what in English is called a “thigh”!